Chiropractic is concerned with the diagnosis, treatment and prevention of mechanical disorders of the musculoskeletal system and the effects of these disorders on the function on the nervous system and general health. 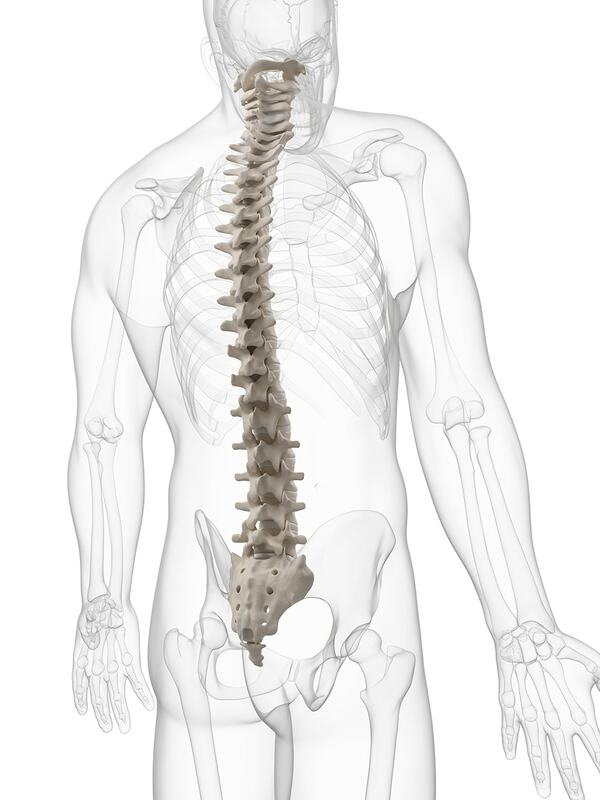 Mechanical disorders may occur for many reasons – such as poor posture, sports injuries, car accidents and heavy lifting. This causes pain and discomfort, which Chiropractic treatment can help. Chiropractors use their hands to make subtle adjustments to restrictions in the spine and other joints in the body to regain motion within the joint complex. Regaining normal motion in the joints in the body helps relieve any symptoms of pain and discomfort you may have. If you suffer from any of the above please book your appointment now. SWC operate clinics from: Avebury and Chippenham By Appointment only. All the information you need should just be a click away, but please do not hesitate to call us on 07769 704421 with any questions you may have. There are many chiropractic approaches and techniques used around the world, often named after their originator. At South West Chiropractic we choose to use a number of different techniques depending on every patients needs. A specific technique we use a lot is the McTimoney technique, which is a method of chiropractic is typified by a whole body assessment and swift, light force adjustments, which makes it a comfortable treatment to receive. The subtlety of the adjustment demands great sensitivity and mechanical skill, and once mastered the technique is extremely effective. © South West Chiropractic Ltd 2019 - All Rights Reserved. Website by www.clearwater.uk.